As we grow older skinstarts coming out with different growths and spots. Skin tags are one such product of ageing. The exact cause of skin tags is not known. They are also known as Acrochordons. Skin tags look like small growths hanging with a stalk. These fleshy bumps are ugly and cause lot of mental discomfort compared to physical. Skin tags appear at different places on the body. The common areas are necklines, below the breasts, underarms, groin etc. Skin tags may appear in different sizes. Small tags appear in a bunch, while large tags appear alone. They normally form in cluster of small tags of about a mm to big ones measuring up to a cm. Consult your doctor about removal of skin tags. Your doctor will remove them with a suitable method that may be either of these four- surgically cutting them, by freezing them, by electro surgery or by tying a suture around the stalk. The choice of removal method depends upon the location and the size of tag and the stalk. The tag removal normally does not lead to any scar formation. The healing is over in a day or two. Please consult your doctor for more details. Getting older doesn’t necessarily cause age spots. Too much exposure to the ultraviolet rays of the sun is more likely to cause these unattractive blotches, than maturity. Therefore, age spots are also called sun spots. Other factors that make you more susceptible to age spots (no matter what your age is) are smoking, a diet high in refined sugars and fats, a lack of vitamins, and over consumption of poor quality saturated oils. Age spots occur when our skin produces too much lipofuscin. Lipofuscins is a dark substance that colors our skin pigment. Unsightly age spots can begin appearing as early as the late twenties but are most common after the age 55. Age spots are also known as liver spots. Other nicknames for age spots are brown spots, lentigo and sun spots. The name sun spot nickname of course comes from the fact that the skin darkens as the result of too much frolicking outside in the summer. 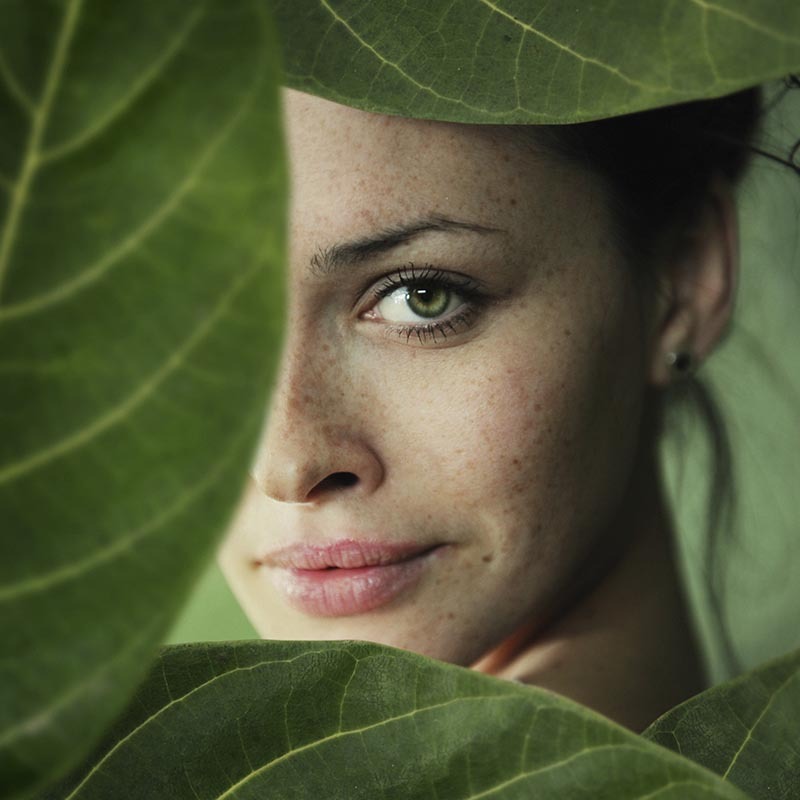 As is the case with most skin conditions age spots are much simpler to prevent than to cure. Your diet has a lot to do with reducing your chances of developing this unsightly condition. Eating a diet rich in orange vegetables (carrot and yams) and green leafy vegetables (collard greens and watercress) may help reduce your chances of developing these spots as you age. These foods are rich in antioxidants that help fight off damaging free radicals that are created as the result of too much exposure to the sun. They are also foods that are rich in Vitamin A and carotene, which also helps keep your skin in tiptop condition and more resistant to ultraviolet rays. If you already have developed age spots the good news is that there are some ways to diminish the way they look. There are several products on the market today that can fade them, so they are less noticeable. 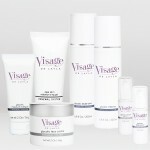 The active ingredient in these over the counter products that is a chemical called hydroquinone. Hydroquinone is a mild bleaching agent that helps lighten the appearance of all kinds of dark skin discolorations including age spots, scars and freckles. Some prescription versions of this scream also contain topical vitamin A, which can also help fade the look of obnoxious age spots. If your age spots are particularly unattractive or forming in an undesirable place where they are too obvious (such as on the face) there are some slightly more invasive ways to cosmetically treat the problem. One of the most popular cosmetic treatments for age spots is a chemical peel. These peels contain anywhere from 70% to 80 % glycolic acid and remove layers of skin to reduce the appearance of the spots. Yet another option is laser resurfacing. In this procedure the age spots are literally burned away using a sophisticated, targeted laser. However, this treatment only works well on very white skin with very dark age spots. This is because laser treatments need a contrast of colors (black on white) to do their job well. Darker age spots on dark skin do not respond well at all to these treatments. If the age spot is lighter, purple or an odd color laser resurfacing may also not succeed in removing it. Black or dark brown age spots on fair skin respond the best to this treatment. Although most age spots are harmless blotches, the early stages of skin cancer can masquerade as innocent looking dark spots. Your physician or a dermatologist should check any spot that enlarges, thickens, changes color, itches or bleeds. Irregularly shaped dark spots that change in color or increase in size could be the early warning sign of serious skin cancers. One cost effective and natural way to reduce age spots is to simply keep out of the sun and wear long sleeved shirts. You should always take precautions to protect all your exposed skin if you know you are going to be in a place where there is likely to be a lot of ultraviolet light. Make sure that you always wear sunscreen when you are out during a sunny day. Limiting your intake of alcohol can also discourage a propensity towards developing the unattractive skin discolorations.